WOW, 85 parties and counting. So fun seeing what y'all have to share each week. Some amazing inspiration is shared and I find new ideas each time. Here are a few links that stood out last week. Love this beautiful fall vignette shared by Shabby Sweet Cottage. This is another beautiful vignette that caught my eye. Love the mustard colored stacked bowls mixed with natural items. This was shared by Number Fifty Three. Y'all probably saw this wonderful shuttered wall shared by KariAnne of Thistlewood Farm. It has been shared a gazillion times on pinterest and facebook. 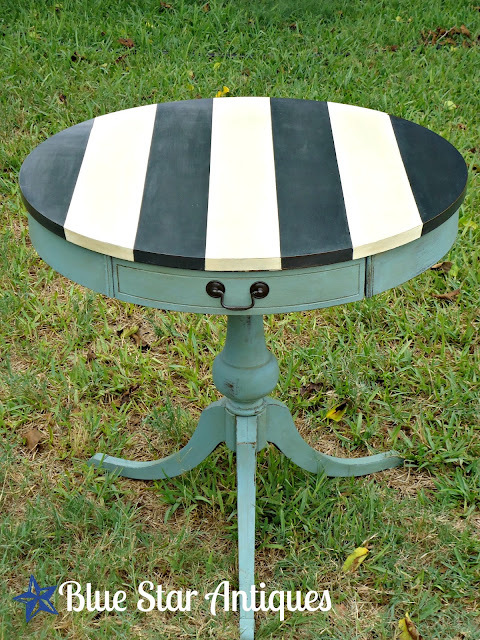 Love the colors used on this striped drum table by Blue Star Antiques. I haven't shared a nursery in a while. This one is really cute and frilly by Design Stash. Beautiful colors used on this china cabinet by Bluebirds and Jam. 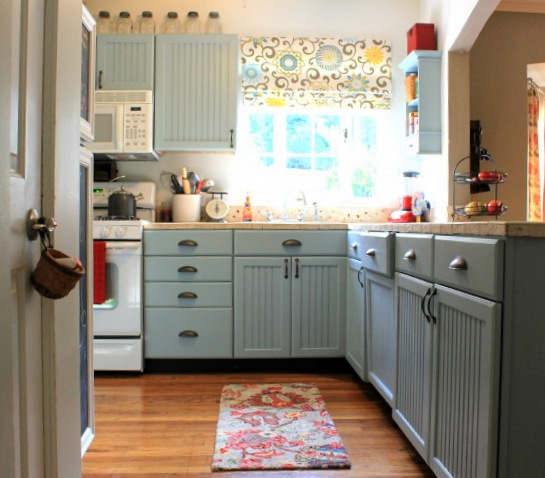 Pretty new blue colored kitchen cabinets by Cottage4C. This wonderful painted wood floor using Annie Sloan's chalk paint was shared by Storywood Designs. Thanks for sharing last week and you can grab a featured button from my sidebar. Now we want to see what you will wow us with this week. I am cutting this party off on Friday instead of Saturday since I need to go through the links (if I have time) and get next week's party ready to schedule since I will be away next week. The party will still go on. Kim thanks so much for featuring my vignette along with the other beautiful features. It's always a thrill to be mentioned.Thanks for hosting I cant wait to check out this weeks talent. Lovely features Kim! Thanks for hosting! Great inspiration here Kim. Thanks for hosting. Hi Kim! It's Petie over at Inspired Nesting....I had to take a hiatus from blogging last year, but am happy to be back and joining your always wonderful "WOW US WEDNESDAYS" party. Thanks for hosting. I'm enjoying catching up on your blog and many others. Thanks for hosting the great party Kim. Love all of your features! That floor looks incredible! Thanks for hosting! Kim, Thank you for hosting this party each week so we can meet new friends and keep up with others. I appreciate you visiting my blog and leaving lovely comments! Great features. I'm enjoying all the fall inspirations this time of year. Thanks for hosting again. I do love Penny's food blog, and it's not helping my diet at all :) Thanks for hosting Kim! Thanks so much for hosting this week!! Wow us Wednesday is the place to be! Thank you Ms. Kim for hosting each week! Oh geez I almost forgot the party Kim. Thanks for hosting. LOVE your features. That kitchen was my fav too this week. I shared her on facebook. It was just darling. I love them all. Kari's wall is amazing! Hello Kim: Wow--such great features--love KariAnne's shutter wall, and all of them. Thank you once again for hosting the party for us--I appreciate it! These are wonderful features Kim! Thanks so much for hosting WOW! Thanks for hosting, Kim! Loved that dreamy blue kitchen in the features! Have a great week! Great features! 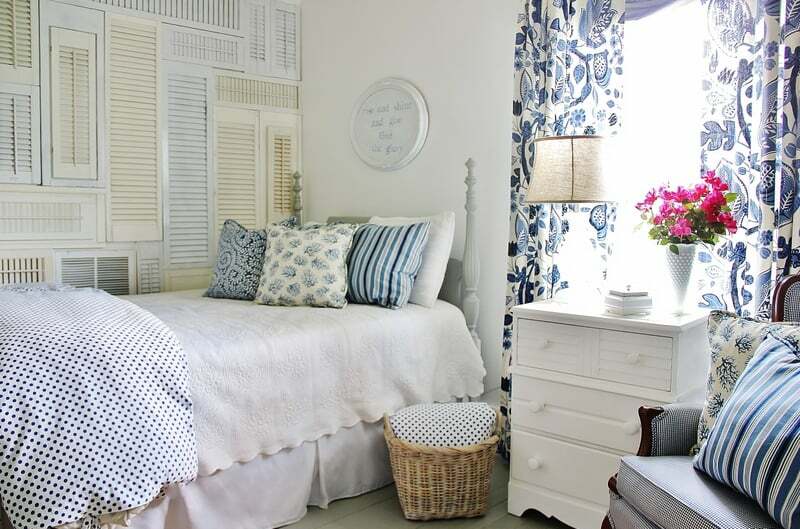 Especially Karianne's wall of shutters! LOVE that idea!Thank you so much for hosting! Gorgeous features, Kim ... truly amazed by the talent out there! And, thank you so much for hosting! Thanks so much for hosting such a wonderful party every week Kim! Love that floor! Always fun to check out the links here each week! Kim you are always a Wednesday party favorite. Thank you for taking the time to welcome us to your place. Great selections this week, Kim. I think the striped table is just adorable. Kim, that's got to be the best collection of features I've seen!! Can't believe my table made the cut! Wow! Thank you sooooo much!! Kim - I am thrilled to be featured along with such talented ladies. Thank you so much!! 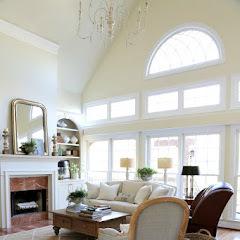 And I am loving that painted floor... beautiful. 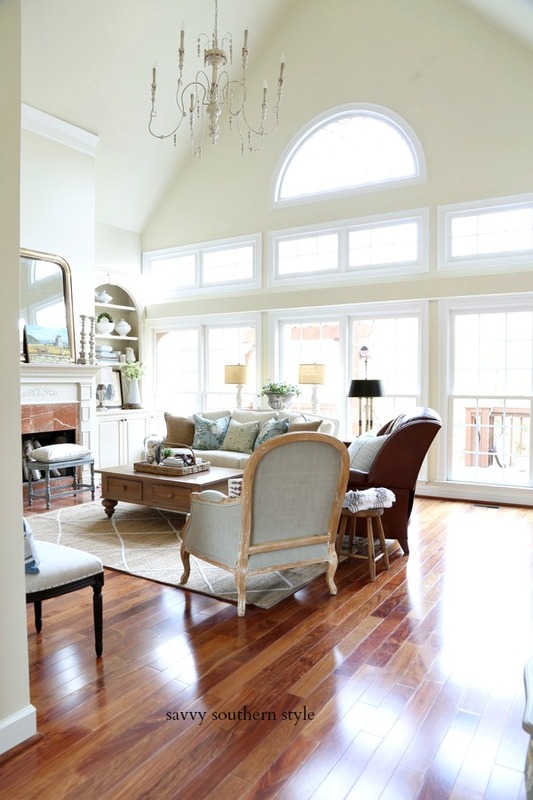 Hey Kim, just love that wonderful painted floor, just linked up, thanks for hosting! So many beautiful features! Thanks for hosting, Kim. Fab features Kim!!! Great submissions. Thanks for hosting..
WOW! what a party! 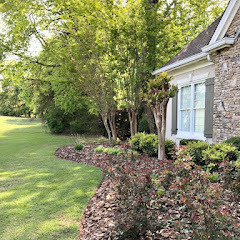 this is my first time linking up to Wow-Us-Wednesday's Kim and thank you for hosting!! So many wonderful features!! Hi Kim - love the painted floor and nurseries are always the sweetest! Thanks to you and the info you shared, I have a white deerhead from Horchow. It's part of my post here. Kim, Thanks for hosting a fun party! So much gorgeous fall inspiration! Thank you for hosting. It's FINALLY getting cold around here! I'm so ready for winter! Thank you for hosting, Kim, the featured blue cabinet and white vignette really caught my attention! Thanks for hosting. Some really fun stuff, as always. I always enjoy my visits with you and I learn sooo much, I thankyou for that!! I love all the features today....you always host the greatest parties!!! lots of good ones from last week! This is definitely getting me in the Fall spirit. Plus, it's finally a little cooler here today. Love that kitchen and the floor and blue and white bedroom! Thanks for hosting and sharing the lovely mosaic garden pictures (yesterday?). What a lovely view. Yet again a fabulous party! 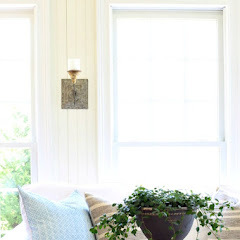 I love coming here to explore not only your decorating adventures but also the treasures and decorating adventures of so many talented ladies that come weekly to your link party. I was so happy to see those easy instructions for making a scarecrow, Kim... something I'm hoping to try in my garden this fall. It's always a treat to go through the projects and recipes people are kind enough to share here. Thanks so much for hosting! Lucky "featured" members...they all have such great posts! Thanks for hosting...All the "inspirations" just fuel my FIRE! I am in this week! Go me!!!! Thanks for hosting! Great ideas - thanks for hosting! Thanks for hosting! I love to look at all the projects! That floor is amazing...so gorgeous! Thanks for sharing, and thanks as always for hosting. Karianne's shutter wall is just so dreamy - I never tire of seeing it - it belongs in a design book to the cover of a magazine! Thanks for hosting - love this party! Great party and features as always Kim! 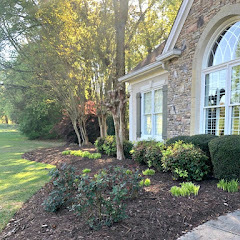 I smiled watching my Spring post among so many Fall ones. I think that is Internet and blogs. So far and so close, don't you agree? Wow- so many great ideas! Thanks for hosting! Thank you so much for the shout out! I have been helping with a big charity event and I am just catching up with everyone and then I saw this......talk about wonderful! Thank you so much for blessing me today! Thank you so much for hosting, Kim. I always link up, but I have the most fun learning things from the other bloggers that link up here. 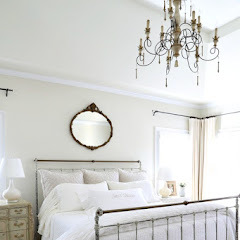 I love the Nursery you featured - sooooo cute. What a great feature. Something to look forward to on Wesdnesdays. What are the submission rules? Would love to send something over. There is always sooooo much inspiration on your WOW! I'll be joining in next week to share our remodel of our farmhouse laundry room. I love those mustard colored bowls and that blue kitchen! 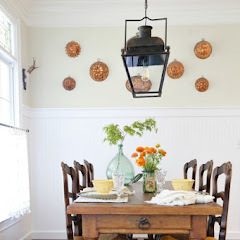 And those shutters....***swoon****. Thanks again for a wonderful week of fun!